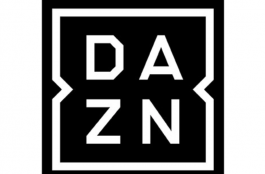 DAZN is currently geo restricted. 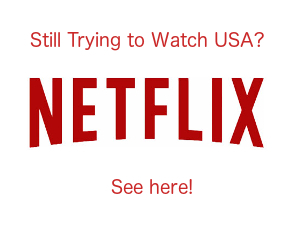 This means you cant watch is outside of Germany, Austria, Switzerland, Italy, Canada, Japan or the United states. If you try and access it, you’ll be treated with this screen.. No dice. 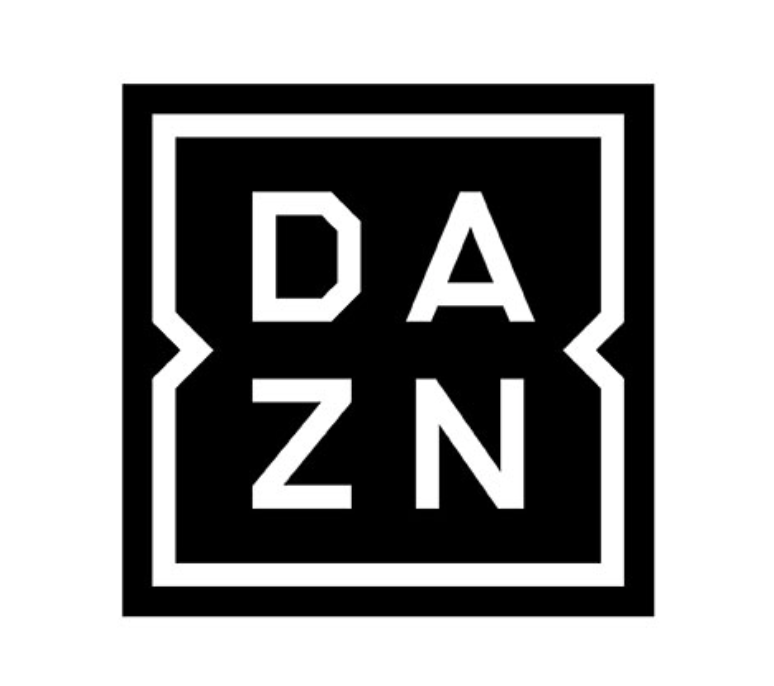 Bizarrely DAZN originally launched in the UK, but since Sky Sports has the monopoly over most big sporting events, it didn’t last. So if you want to watch DAZN in the UK, we are going to have to look at some workaround. Firstly, DAZN can be accessed using a VPN. 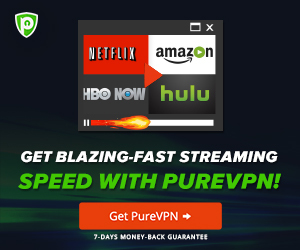 It really is that simple, once you connect to your VPN you can change your location to one of the allowable countries and br granted access. Winning. 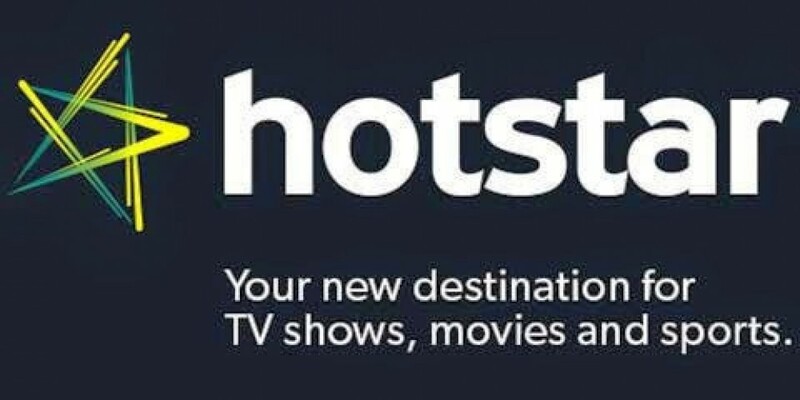 A list of recommended providers is below. I’ve used all of these myself which is why o only provide a very small list of providers rather than have a huge list. 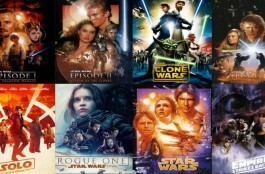 I can vouch for all of these.